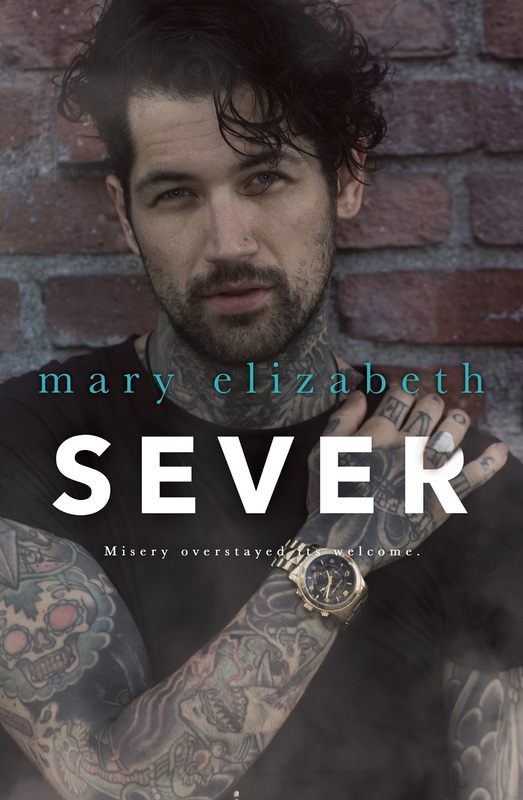 Sever is the conclusion to the Closer duet written by Mary Elizabeth, and this one's been a long-time coming! Book one was released in December 2016 and it ended with a cliffhanger. The wait was longer than I anticipated--the author explains why in her acknowledgements section in the book--but it was well worth it! 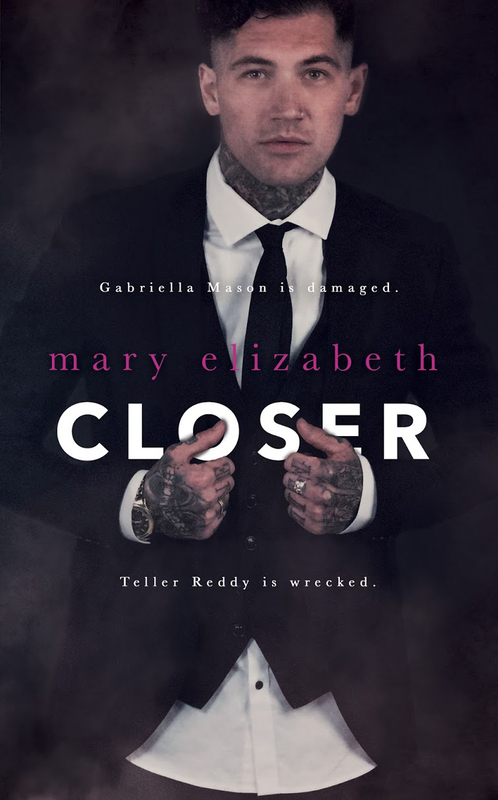 Gabriella Mason and Teller Reddy's story is a roller coaster ride of emotions but one thought remained all throughout as far as I was concerned: these two seriously needed to get their act together if they actually wanted any sort of happy ending. After Ella learns exactly what Tell's been keeping from her, she ups and leaves, handing back the engagement ring he gave her and ending their relationship. Teller, of course, follows, focused on nothing else but making her realize that not only do they belong together, but that her home is with him back in Los Angeles and not in St. Helena. There's no denying that they're broken, but both Ella and Tell need to decide if there's any hope of repairing their relationship and if they actually still want to or if all ties between them simply need to be severed once and for all. These two were super frustrating, although Ella more so than Tell and it had to with this feeling that I had that she kept pushing him away yet didn't seem to want to absolutely break away from him either. Almost as if his desire and desperation to keep them together was something she secretly wanted but didn't feel she could admit in the open. Maybe their ending up together forever was inevitable, but goodness, they had A LOT to that they needed to deal with, especially given the secrets and lies. Tell and Ella were the poster couple for dysfunctional relationships. Learn more about Mary Elizabeth.